Ready Now- The Cove at Loggerhead Marina is a boat lover's dream - a maintenance-free gated community of beautiful townhomes with resort-style amenities, a full-service marina and direct boating access to the blue waters of the Gulf of Mexico.Located in southern Pinellas County in a highly desirable area where new-home construction is all too rare, this remarkable community offers the best of the relaxed Florida lifestyle. 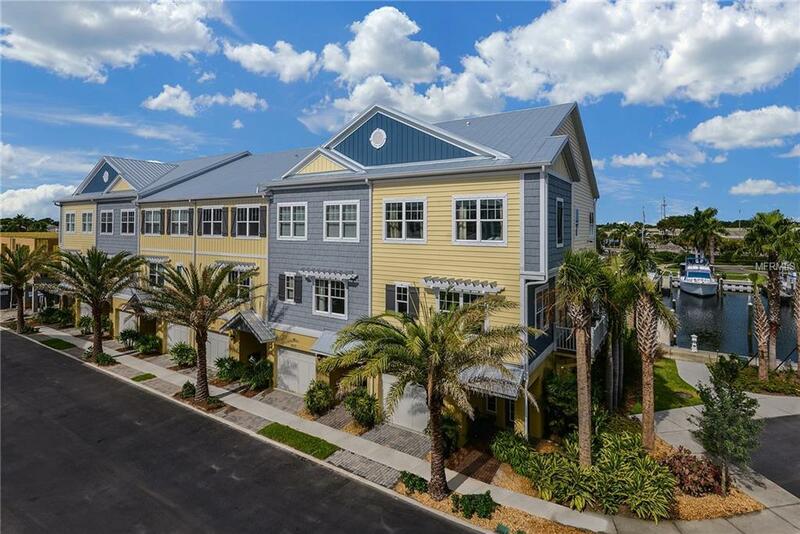 Minutes to world-famous beaches and the nationally recognized Fort Desoto Park, The Cove at Loggerhead Marina boasts a "close to everything" location that truly offers something for everyone. Less than a mile from major transportation thoroughfares, the neighborhood is only 6.5 miles from downtown St. Petersburg and a short commute to Tampa's urban core. Photos of Model, not actual home. Additional Water Information Access To The Gulf Of Mexico Part Of The Loggerhead Marina Boats Storage Available For A Fee.